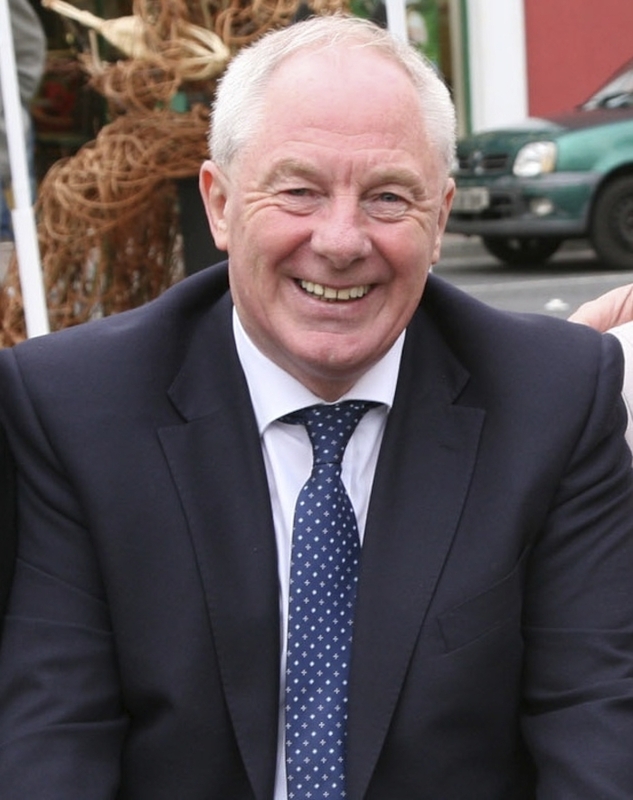 Michael Ring T.D., the Minister for Rural and Community Development, this week received confirmation from the HSE that the GP in Bangor Erris will resign his position with effect from Thursday, February 28, to take up a new position in Galway. Minister Ring said: "I have been advised that the Bangor Erris and Glenamoy practices will be cared for by one GP, on a six month trial period. The GP position for Bangor Erris will be advertised immediately to ascertain if this post can be filled on a permanent basis following the GP’s departure. "The six month trial period with the one GP covering both the Bangor Erris and Glenamoy practices will be kept under review during this six month trial period. "It is disappointing to see the GP leaving the Bangor Erris practice, however I am hopeful that when the position is advertised it will be filled by another GP on a permanent basis."